Over the past three years, supply has outpaced demand in the 35 biggest housing markets in the country. Last year home buyers walked away with homes at a faster pace than prior years, according to a new report by the industry experts at Zillow. Therefore, we are breaking down the real estate market for you before you begin your home search during prime home buying season. 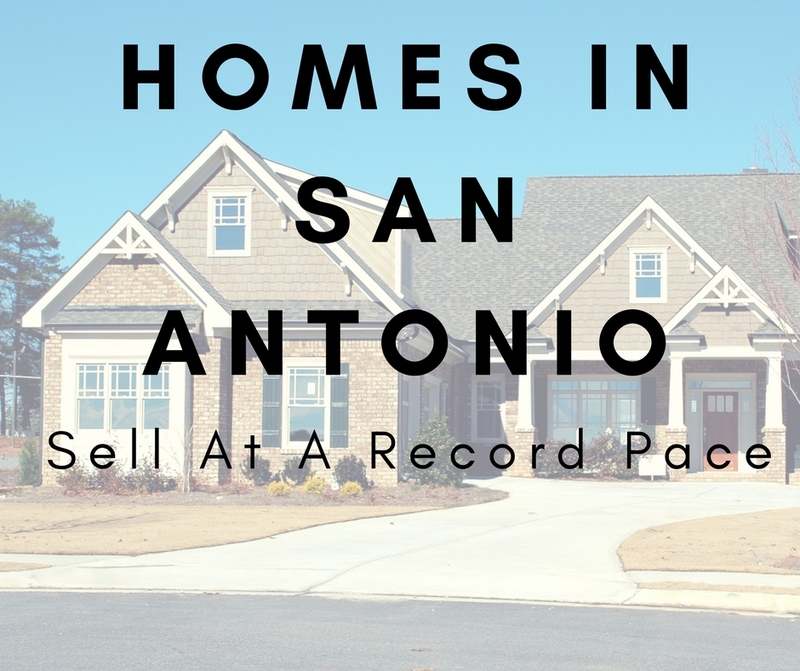 Buyers and sellers in San Antonio should be prepared for inventory to move quickly. 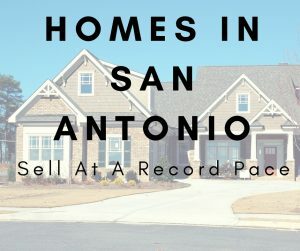 San Antonio homes on average stayed on the market for only 73 days. 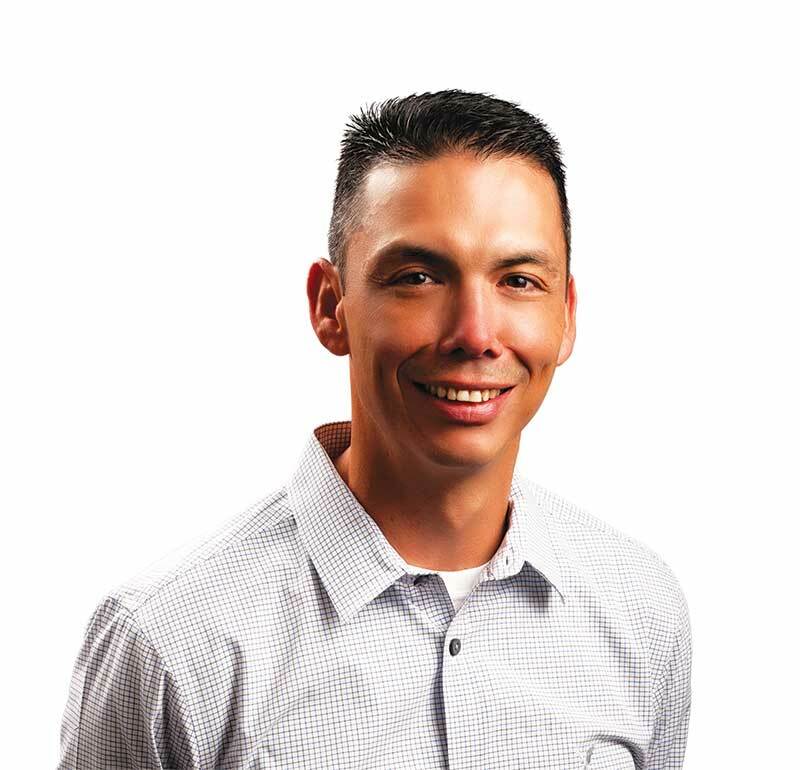 Putting the real estate market in an inventory crunch. 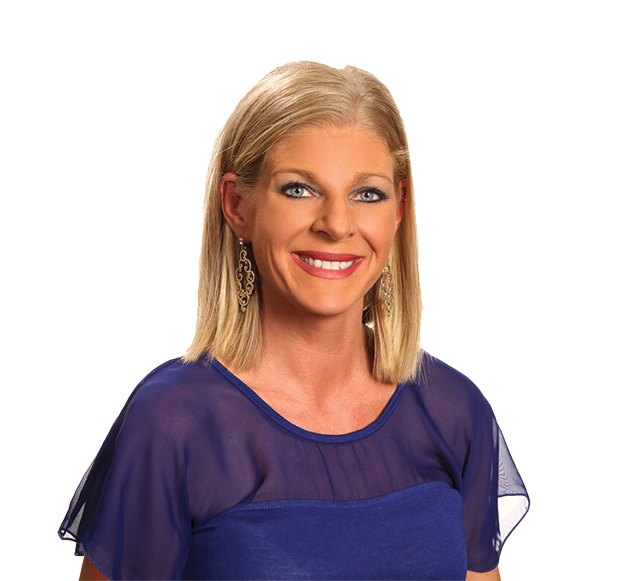 The Dallas real estate market was at an even faster pace averaging 55 days on the market. However, the Austin market was a little slower at 61 days on the market. Even with the effects of Hurricane Katrina, Houston averaged 81 days. 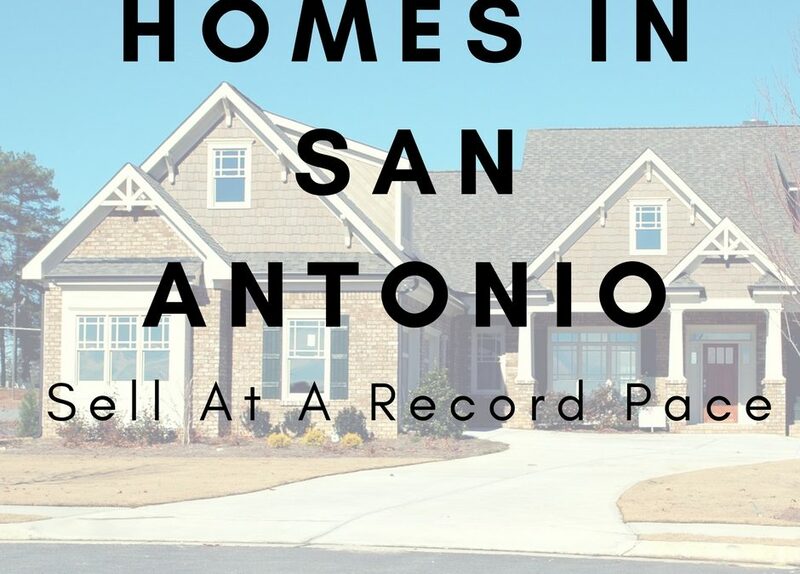 Need to find the perfect place to call home in San Antonio? Our apartment finders can help! Give us a call today at (210) 558-7377.